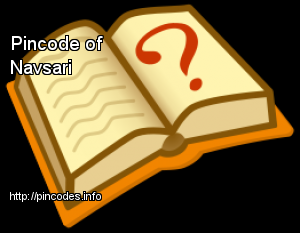 Navsari is a city and municipality in the Surat Metropolitan Region and also the administrative headquarters Navsari District of Gujarat, India. Navsari is also the Twin City of Surat, and only 37�km south of Surat. 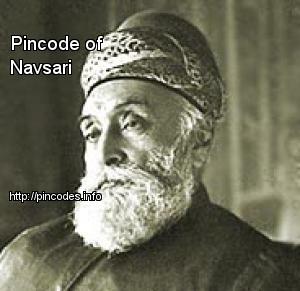 Navsari is located at 20.95°N 72.93°E﻿ / 20.95; 72.93. It has an average elevation of 9m (29') above sea level. The city is located in southern Gujarat and is situated near the Purna River, within a few kilometres of the river's delta, which is west of the city and empties into the Gulf of Khambhat. Weather in Navsari is sunny from September to May, rainy from June to August. The average maximum and minimum temperatures are 40�°C (104�°F) and 18�°C (64�°F) respectively. The average annual rainfall is 122�cm (48�in). The worst affected districts were in North Gujarat and the western Saurashtra regions.